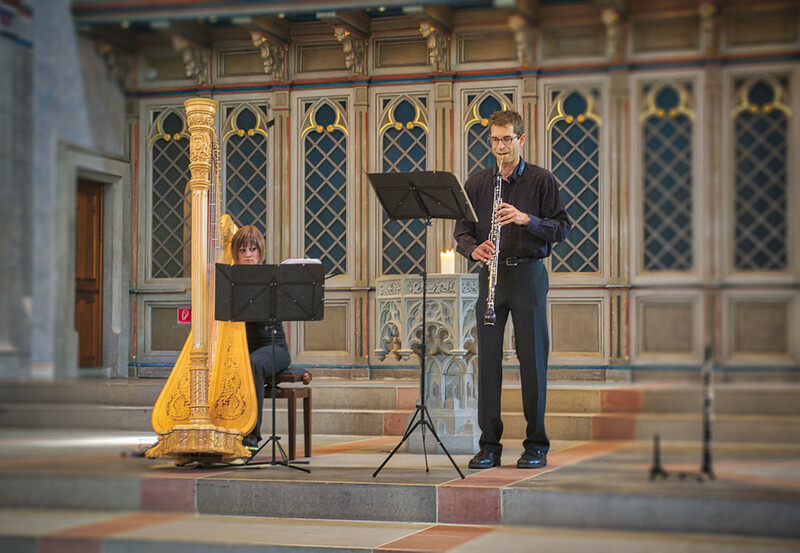 Walking through the alleys, from building to building, from sight to sight, we came to the enjoyment to watch and hear an improvised concert from two musicians after entering a church in St. Gallen. I think those were students who practiced for an exam or was it the pure joy of music? Anyway, we took place and listened. Since the concert was free of charge, we added an extra to the general donation when we were going out of the church.